Maimi gets ready to hit the sand for the yearly Otodama Live in her August 6th update “Beach~~＼(^o^) ／“. Full translation below. Application period: Until August 6th (Weds) at 6:00PM! 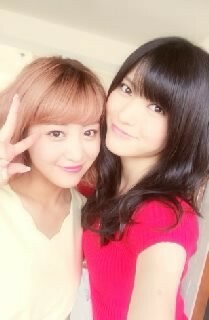 Posted on August 6, 2014, in Blog, Translations and tagged Yajima Maimi. Bookmark the permalink. Leave a comment.